Serving Snohomish, Skagit, Whatcom, King, and Island counties. 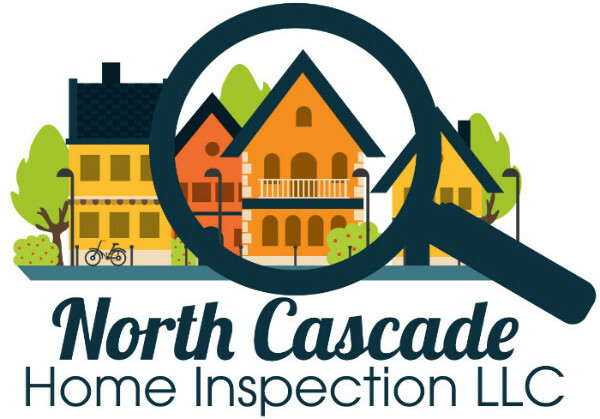 North Cascade Home Inspection is a licensed and insured home inspection company in Lake Stevens, Washington. We perform home inspections in Snohomish, Skagit, Whatcom, King, and Island counties. It is our mission to use experience, honesty, and integrity to provide quality to our clients. 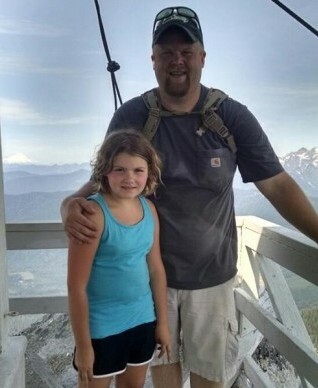 Lake Stevens Home Inspector Scott Stewart uses nearly twenty years in construction and remodeling experience to provide quality home inspections to clients. Clients will be provided with an unbiased written report on the home within twenty four hours of the inspection. Our reports will meet and exceed the Washington state standards of practice. Inspections will not only include major defects and safety issues, but also general maintenance advice, the general knowledge on the workings of a home and its systems. This allows our clients to make informed decisions on the purchase of a home. All full home inspections include structural pest inspections. North Cascade Home Inspection LLC. Copyright © 2019 North Cascade Home Inspection, LLC.All rights reserved.